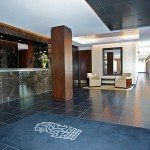 The DC Luxury Condo Market In December — While Temperatures Were Dropping, Sales Were Rising! 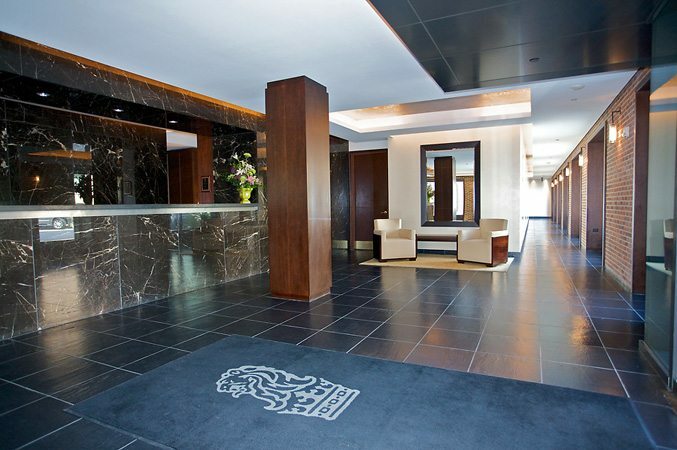 2013 closed out with strong sales on some of the finest penthouse properties on both sides of the Potomac. One special property — Penthouse 1F at the Ritz-Carlton Georgetown sold for $5,200,000 after playing hard to get for 417 days on the market. The reduced price was down from $5,690,000. The 3,890 sq. ft. residence featured a 36-foot living room overlooking the Potomac and Georgetown Waterfront Park and included 10-foot ceilings, cherry and marble floors, and 3 bedrooms plus a den and 3½ baths. 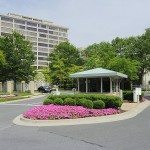 At the other end of Wisconsin Avenue in Friendship Heights, an exquisite treetop condo with 3 bedrooms and 4½ baths in the Parc Somerset was listed for $4,950,000 and sold in just 14 days for $5,000,000. And over in West End at 2501 Pennsylvania, a 3-bedroom 3½-bath penthouse sold for $2,850,000. This very special unit including the 750 square-foot private terrace with monumental views of the city. What does this activity prove? Simply that properties at the top of the market are selling when buyers and sellers are properly motivated. 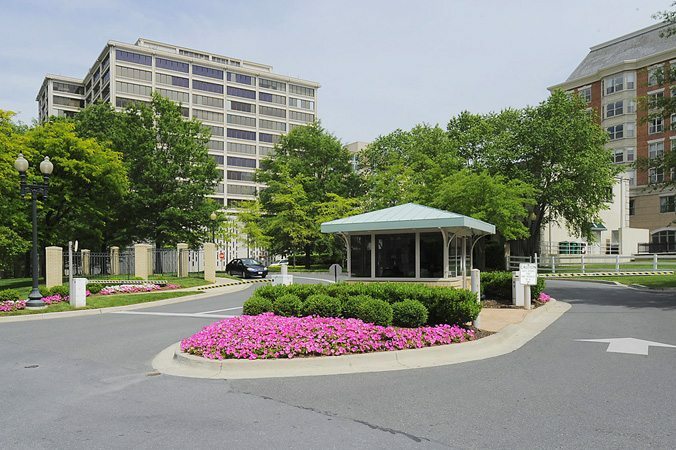 Three New Owners Are Moving To The Watergate in Foggy Bottom. 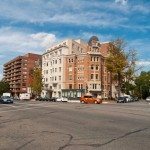 And six buildings each scored two sales in December: City Vista, Madrigal Lofts, the Ritz-Carlton West End, Somerset House, The Artisan and Yale Steam Laundry. Buyers Put Their Money Above List To Get What They Wanted! In Mount Vernon Triangle, three buildings — City Vista, The Sonata and Madrigal Lofts — had sales over 100% of list price! 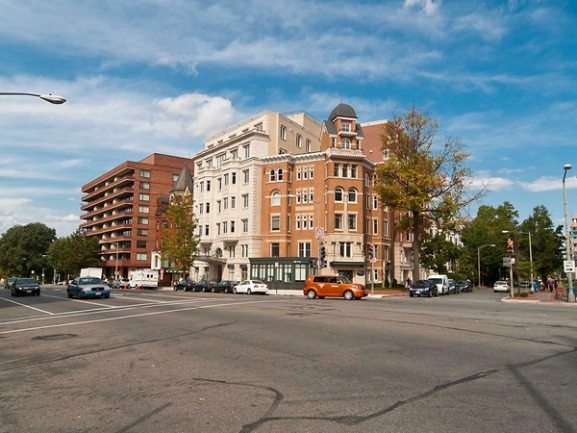 In Logan Circle, Metropole and Matrix sold above list, as did Somerset House in Friendship Heights. No Surprises for Highest Price Per Sq. Ft. The Ritz-Carlton Georgetown, Somerset House and 2501 Pennsylvania topped the list.